Accuracy used to be a big deal in watchmaking. There were competitions to test the accuracy of wristwatches. There were complications — additional functions — and engineering improvements designed to assist the watch in keeping true time. There was a space race of sorts to be the most accurate watchmaker in the world. The exploding popularity of the quartz movement in the late ’70s and early ’80s — that uses an electronic oscillator regulated by a quartz crystal to keep time — ended most of that. It was cheap, it was battery powered, and worst of all for mechanical watches, it was so accurate it effectively dropped the mic on the entire topic. 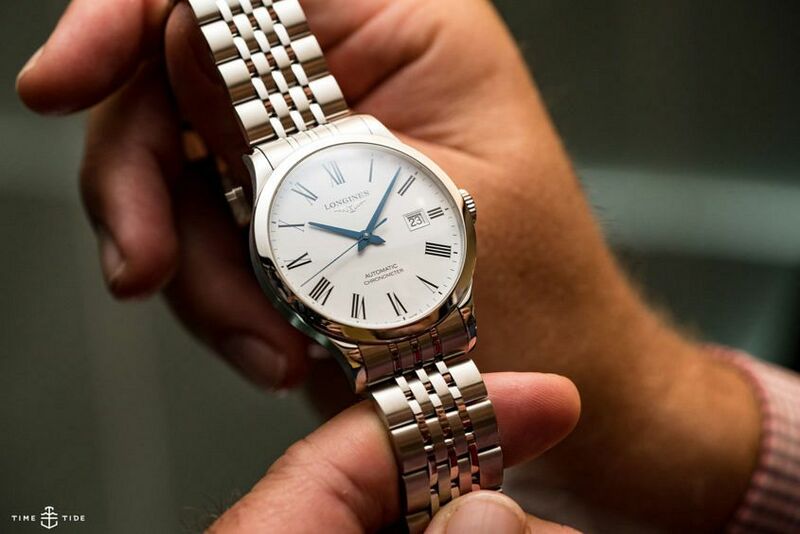 However, nearly half a century later, accuracy is once again in focus, as a marketing angle being used to sell watches. Primarily, it is a marker to separate the high-performing movements — those impervious to shock, magnetism, environmental conditions — from the everyday. Rolex have re-set their own standards, with the Superlative Chronometer certification. Omega have worked with the Swiss Federal Institute of Metrology to create an industry-wide certification called METAS. Breitling continue to COSC certify all of their watches. 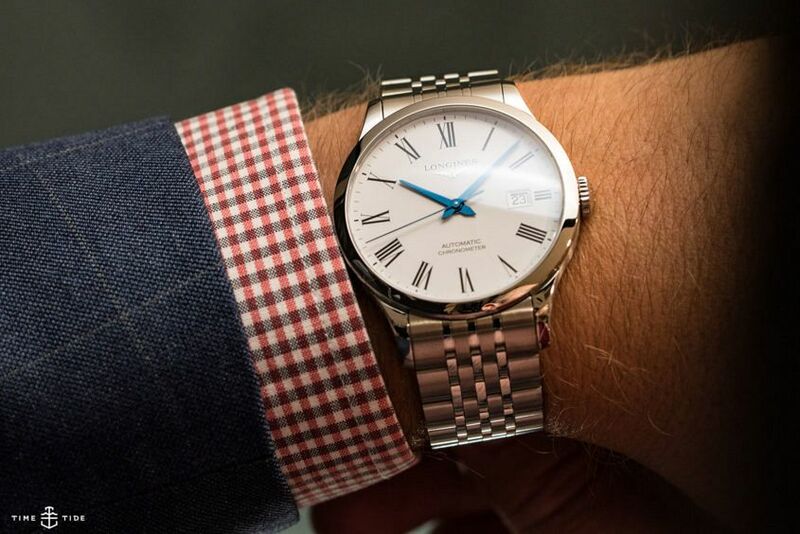 But chronometer certifications in general, as you can tell from the roll call of brands that rely on them to sell watches, are still generally the preserve of the higher end of the industry. 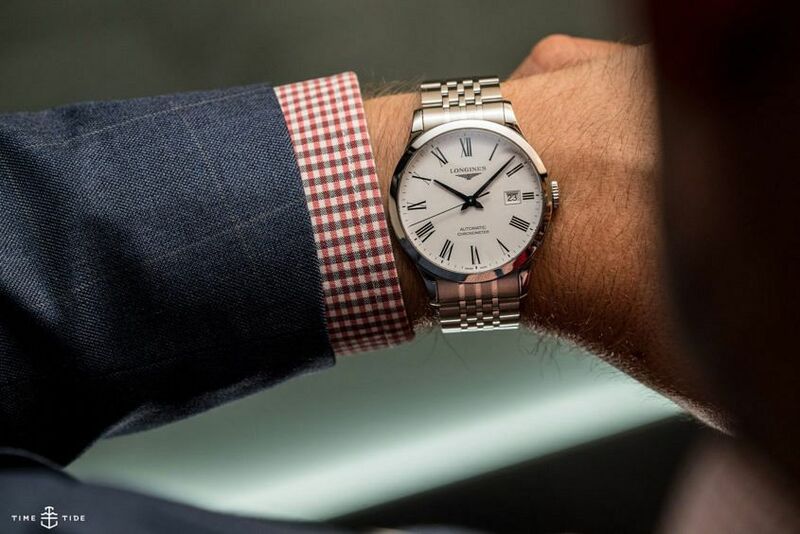 You do find the odd COSC-certified watch at a lower price point, Tissot and Ball for example, but it’s not common to see a whole collection COSC-certified and well and truly in the affordable range for wrist chronometers. That is, until this year, 2017, when Longines released the high-performance Record Collection, priced at sub-$3000. 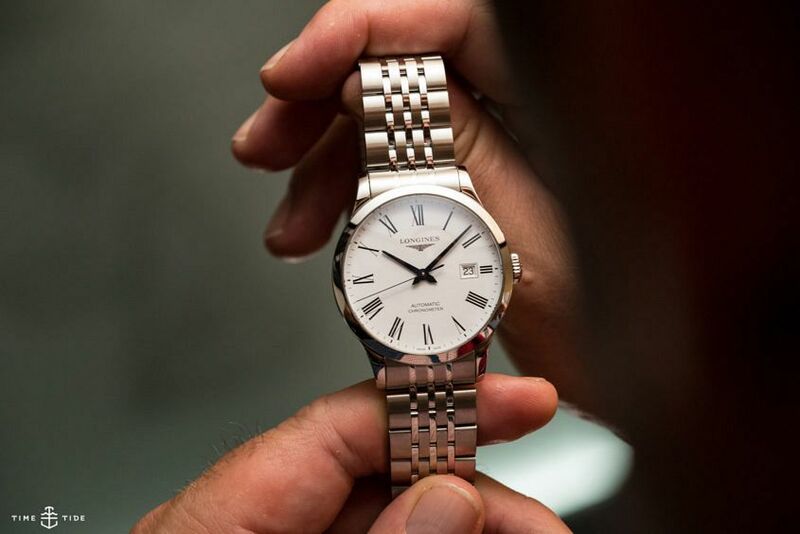 It is, in fact, the first time Longines have ever released an entire COSC-certified collection in their 185-year history. Find out more in this video.